In a more crowded Seattle, Discovery Park provides a lesson — Can density and open space co-exist? 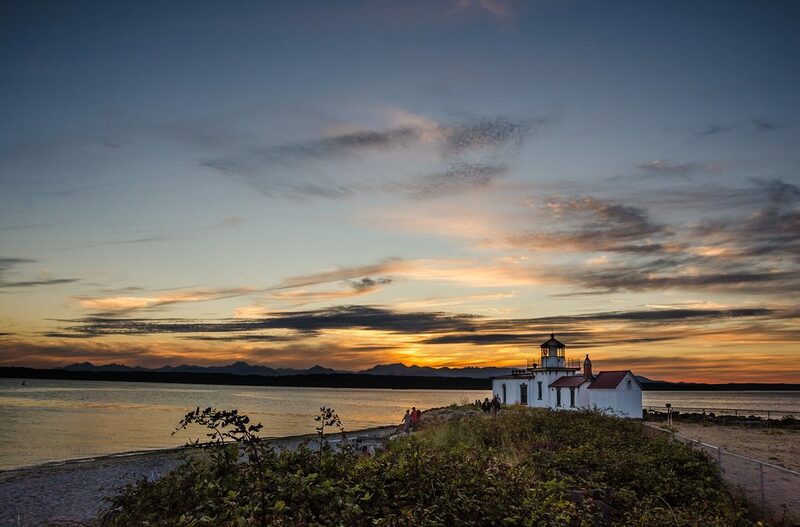 The story about Discovery Park in Seattle (via Crosscut) contains a history lesson in Seattle’s development that is just as timely today given the incredible pace of growth across the city and the region. It reinforces why the anticipated work of the Emerald Alliance and all the current groups working to protect treasured open spaces across the region is so important. The article poses the question, “Can density and open space coexist?” For the two men most responsible for the master plan that launched Discovery Park back in the early 1970s, they argue yes, that, the primary goal of the park should be “to provide an open space of quiet and tranquility for the citizens of this city — a sanctuary where they might escape the turmoil of the city and enjoy the rejuvenation which quiet and solitude and an intimate contact with nature can bring.” A poignant message whether in our rapidly urbanizing core or across our rapidly developing region. However, our efforts to balance growth with the protection of valuable natural landscapes requires that we be strategic about where to site growth and where to protect the natural resource system that provides us with so many benefits, including where and how to incorporate more nature into our urban, built environments.